VIDEO SHOT, DIRECTED & EDITED BY T. LARKIN PRODUCTION. Release Date: June, 27th 2013 via iTunes & all digital stores worldwide. Tears And Lies is probably one of the most memorable sounds of this new production called Rocknbe where guitars ring in a groove to multiple horizons between funk beat and chorus pop.some new wave influences come marry R & B verse colored apparel some strings acute and piano notes. The title, powerful and haunting remains dark in its composition. New music video from UK artist Bundi “Nostalgia” Freestyle off the Pusha-T ft Kendrick Lamar track. VonnNRich releases his sophomore mixtape, QUIET N DA CLA$$ROOM! Laced with lyrical intellect and dope production, the blogs and the streets will look forward to having this album on their playlist. With heavy production from Big Sid Beats, the intellect in his urban lyrics coupled with dope production has the streets in a frenzy. With limited features, mostly from the SMG (Scholarich Music Group) family, you will get a great opportunity to hear VON’s story. Conceptually nonetheless, from what you will hear on this project lets us know he’s not going to let up anytime soon. Queens rapper Yung Fliiboy is back with a new “banger” from his upcoming mixtape, Fliiboy Radio Part 1. 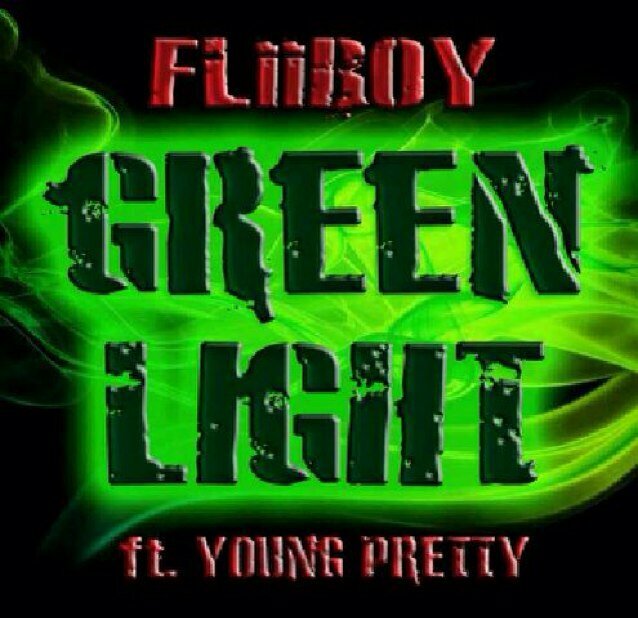 This time, he teams up with fellow Queens native Young Pretty to deliver warning shots with “Green Light” over a Cardiak-produced beat. Fliiboy is best known for his appearances in XXL and all across college radio. 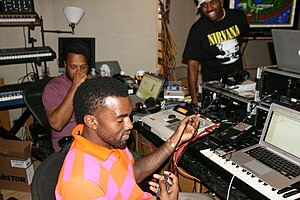 He also performed live at The Howard Theatre in Washington, DC, as part of the XXL Eye Candy Tour, and was featured on MTV as part of his participation in the “Rep The Code” project, where he also hosted an official pre-VMA’s industry party that brought over 1,000 people through the door. This song is a Hip Hop / Afro Pop infused type of jam. It’s something for anytime of the year but mostly for the good times as the lyrics suggest. Brand new official remix by Zimbabwean born, London based producer Rymez of Mark Morrison’s new single. “A.N.G. 2.0”, which features Crooked I from the group Slaughterhouse, and UK female vocalists Nagla and Nikki. Rymez production credits includes Wiley’s Number 1 hit single “Heatwave”, Roll Deep “All Or Nothing”, and Krept & Konan “NUMB”. Nagla featured on Leeroy from ‘The Valleys’ single “Can’t Get Enough” which reached the UK Top-40 in June. Mark Morrison’s catalog includes the Number 1 hit “Return of the Mack”, “Crazy”, and “Horny”. Music video by Lisa Lisa & Cult Jam;Full Force performing I Wonder If I Take You Home. (C) 1984 Personal Records Inc. 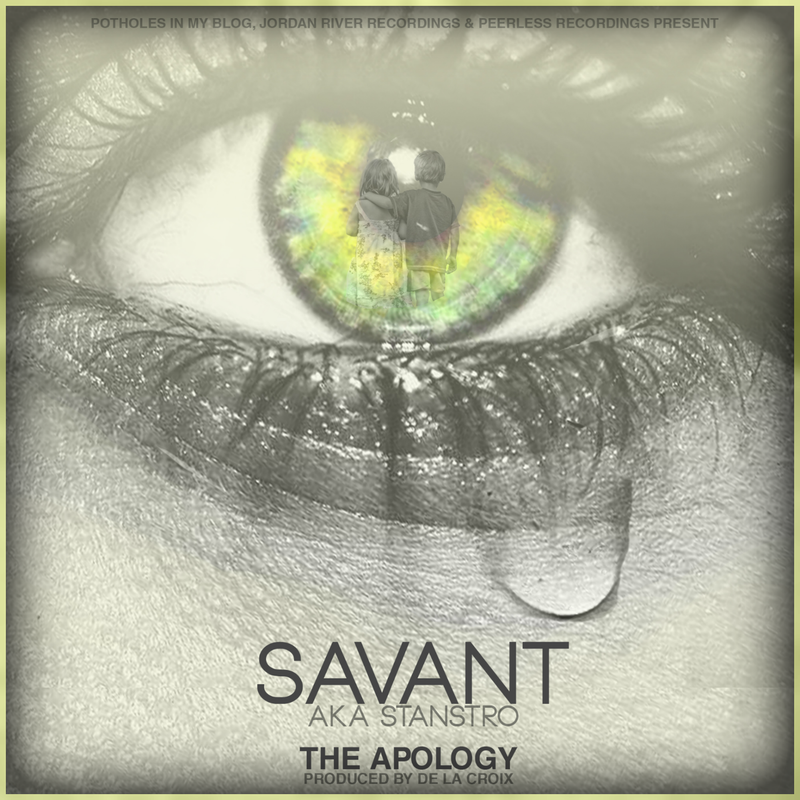 The Potholes In My Blog premiered 2nd single from Savant’s coming “Initial Entry” release features the artist weaving an audio epistle wherein he assumes the role of a would be father speaking regretfully to his aborted children. The De La Croix supplied soundscape melds and meshes seamlessly with a warm piano outro from Vinyl Party Band affiliate Derek Howa and Savant’s singing and rapping vocals and introspective lyrics to create an all-around soul stirring listen. Juven’s “Unreleased Data Tape” displays a big contrast from his last project, “Space Trademark: The Sessions“. “U.D.T” gives more of a raw feel in comparison to the last album. You also have to keep in mind that “U.D.T” is a mixtape. The mixtape is hosted by Coast 2 Coast’s DJ Thomas Handsome, and has 18 tracks that were recorded before and after Juven’s last album. This is why he decided to name it “Unreleased Data Tape”. Featured Artists: Chop, Charlie Victor, DC, Jef Jon Sin, Ka-flame, Nosa, Slim Reepa, Suspense, Sunny Tuff, Teek Da Don, Thomas Handsome, and Young C.
Producers: Anno Domini, Big Jerm, Juven, Kid Geronimo. HHS1987 catches up with Philly legend, Ms. Jade. Jade talks to HHS1987 about her new project dropping in 2014 called “Beautiful Mess.” Jade talks about the challenges around female artists getting a record deal, and so much more. This video was shot by HHS1987’s Rick Dange. Another smashing mixtape by international major brand “WhizzKid Mixtapes”! 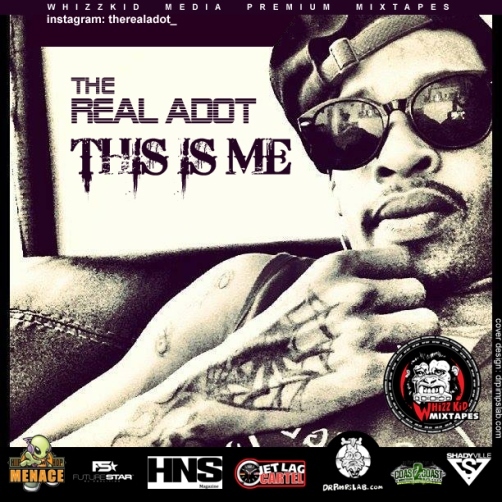 After teaming up with big industry players on their recent releases, on this one they focus on introducing hot new artist “THE REAL ADOT“. This WhizzKid Media Premium Mixtape is released in cooperation with Shadyville, Coast2Coast, Future Star Djs + more! J NICS releases the the video for SCALE (featuring Freddie Gibbs) from the DJ Burn One Produced project “DarkSide”. 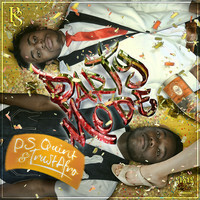 Look out for the “DarkSide” iTunes release which will feature some bonus tracks. Philly’s Trel Mack called into Real Hot Radio for a quick interview to speak on the recent success of his new video “Inspired By Greatness” Intro. The video has went viral and featured on almost every major website. The interview with Real Hot Radio is below along with the video! Trel Mack on Real Hot Radio! fornia rhymesayer Uptown Swuite and producer DJ FLOW have come together with The DJBooth to bring listeners the First Flight Up EP, their official debut project as duo City Lights. The project packs six original jams from the newly-formed crew, including reader-approved lead single “Fly Away.” Carlo Key makes the sole guest appearance on the EP, which is produced in its entirety by DJ FLOW. Brooklyn favorite RRose Rome aka “RRome” spits a ball of flames over The Game’s “All That” track featured on his 2012 Jesus Piece album. This exclusive dart is available on DJ Lazy K’s ‘Dope Mix Vol. 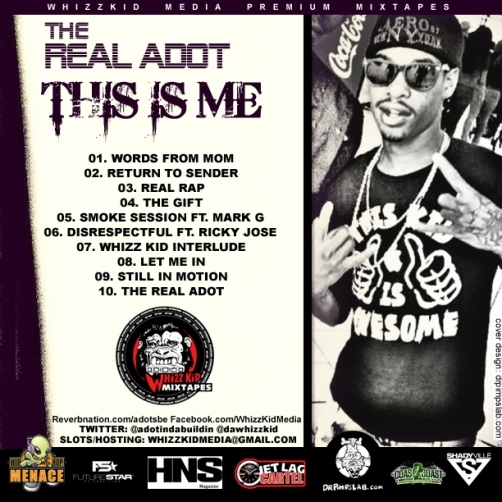 20’ and is just a teaser before RRome drops his debut Take This Serious mixtape hosted by DJ Absolut. As we welcome Kanye West back to earth and he brings back in his clutch his highly anticipated Yeezus album, we all know Good DJs always have the upper hand on music no matter what. Like clockwork we receive a offering from Houston’ s own, DJ AudiTory touching the very artsy album with his own brush painting it purple. The dynamic of Chopping & Screwing the entire album changes the whole feel of the project, giving each song a different emotion and soul. DJ AudiTory gives himself a title of executive-executive producer on his take of the new release, sip slow and enjoy.